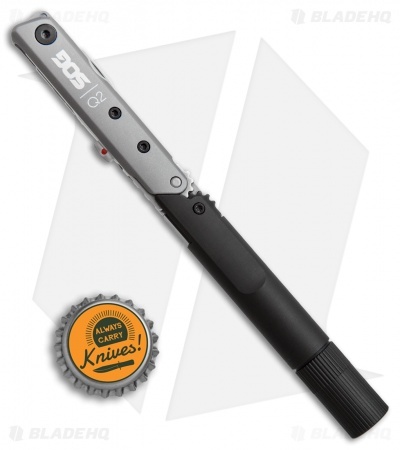 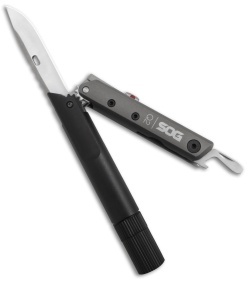 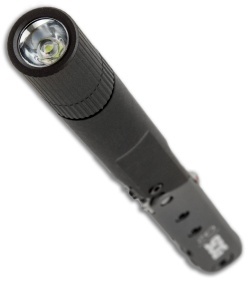 The SOG Baton Q2 is a slim and innovative muti-tool at roughly the length of a pencil, and width of a marker. 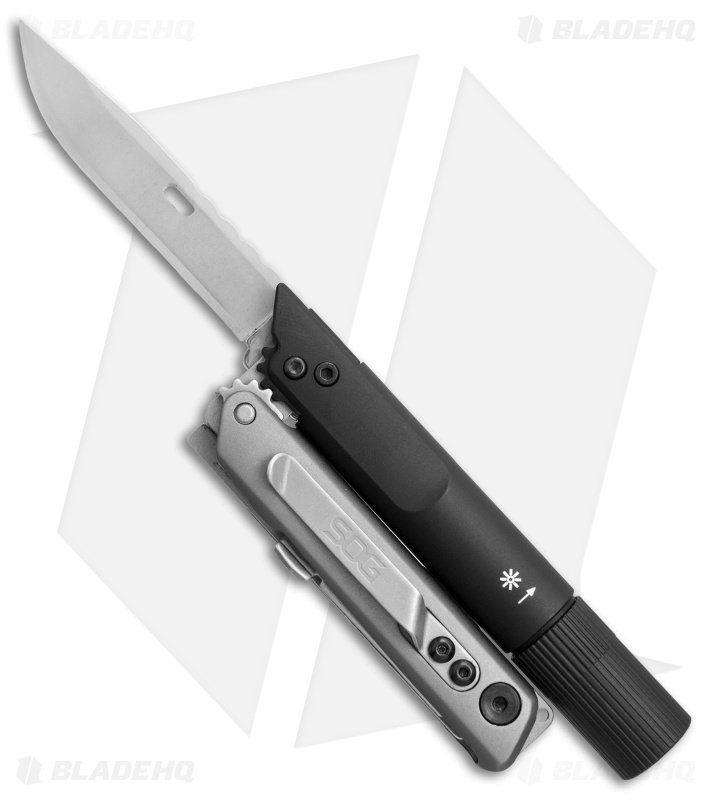 This multi-tool features EDC must-haves for daily tasks. 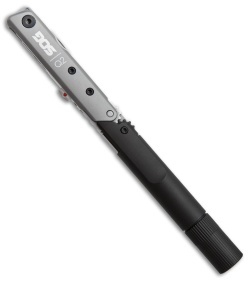 It can be easily carried in a pocket or pen slot of a bag organizer.